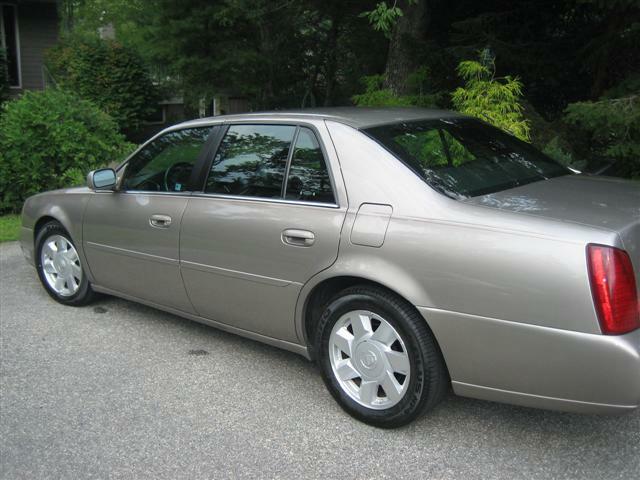 There is no manual on board procedure to program a keyless remote for Cadillac DeVille 1998-2004. This vehicle requires special equipment be connected to the vehicle to program the remote. Please contact your dealer or local automotive locksmith.